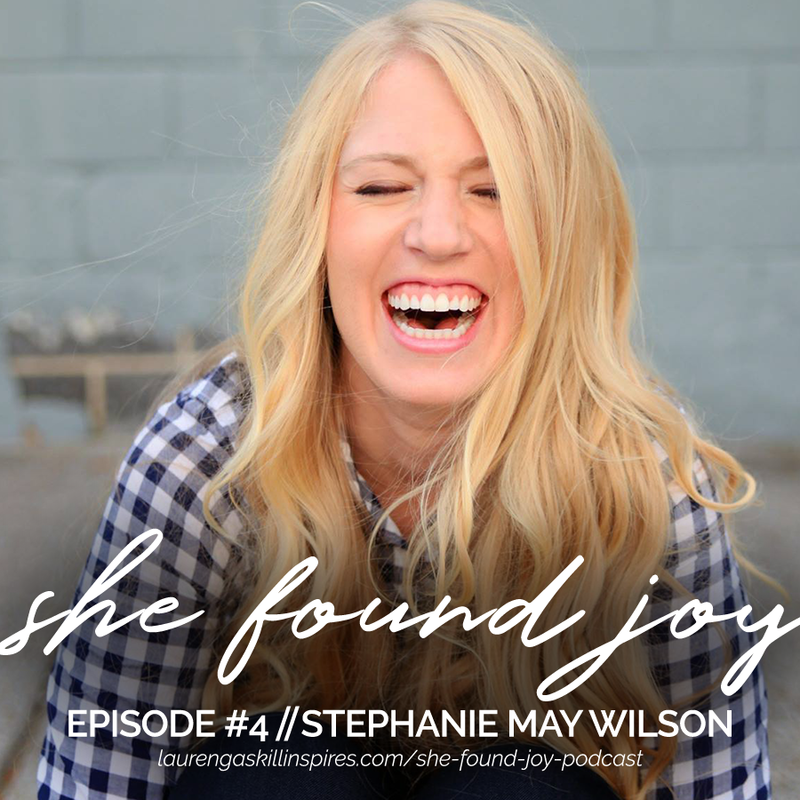 Stephanie May Wilson joins me today for She Found Joy #4. 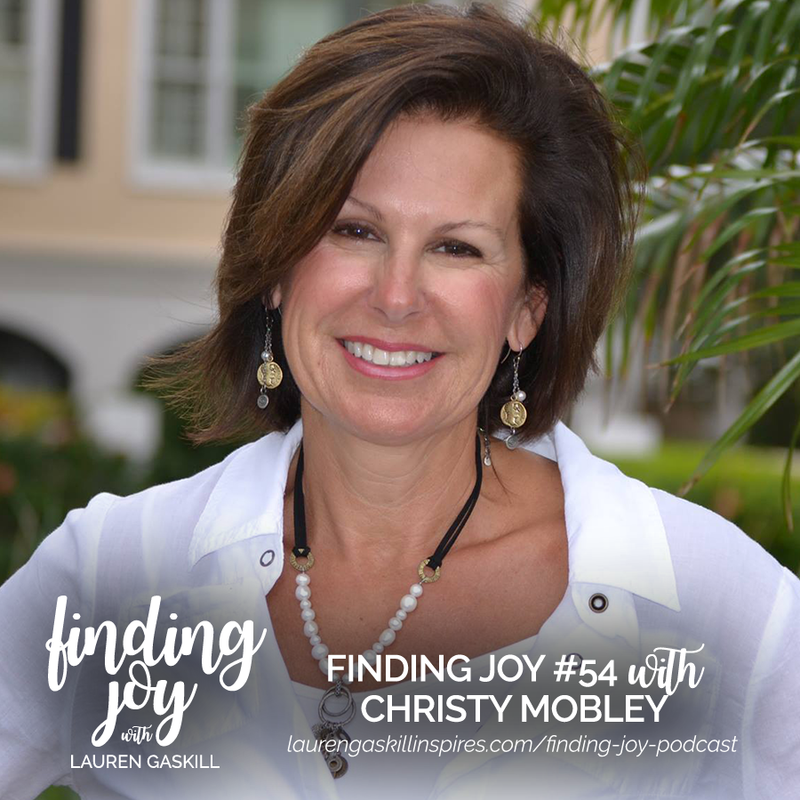 Stephanie is an author, blogger and speaker who is passionate about helping others have awesome relationships with God, friends, significant others, work and themselves. How to live every season of life to the fullest, whether you’re single or married. The joy that comes with serving others. Where true contentment comes from. How to make and keep friends as an adult. 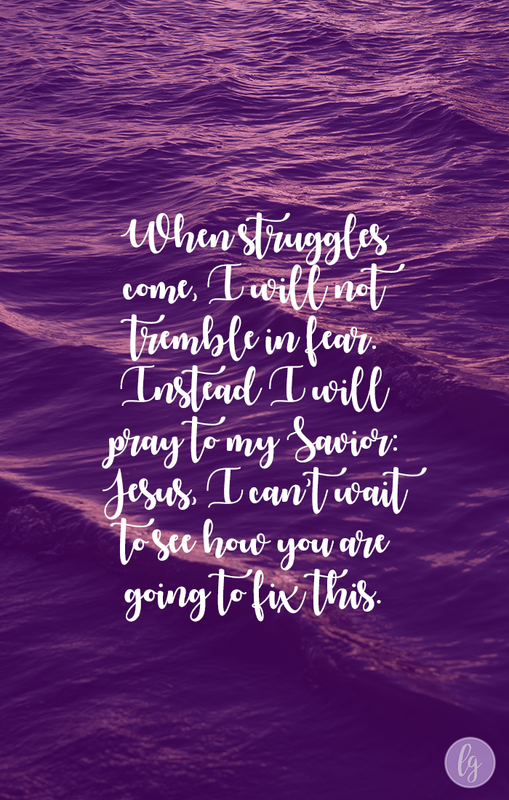 Ways to minister to one another during hard times. I truly hope this episode touches your heart in some way! Enjoy the show. 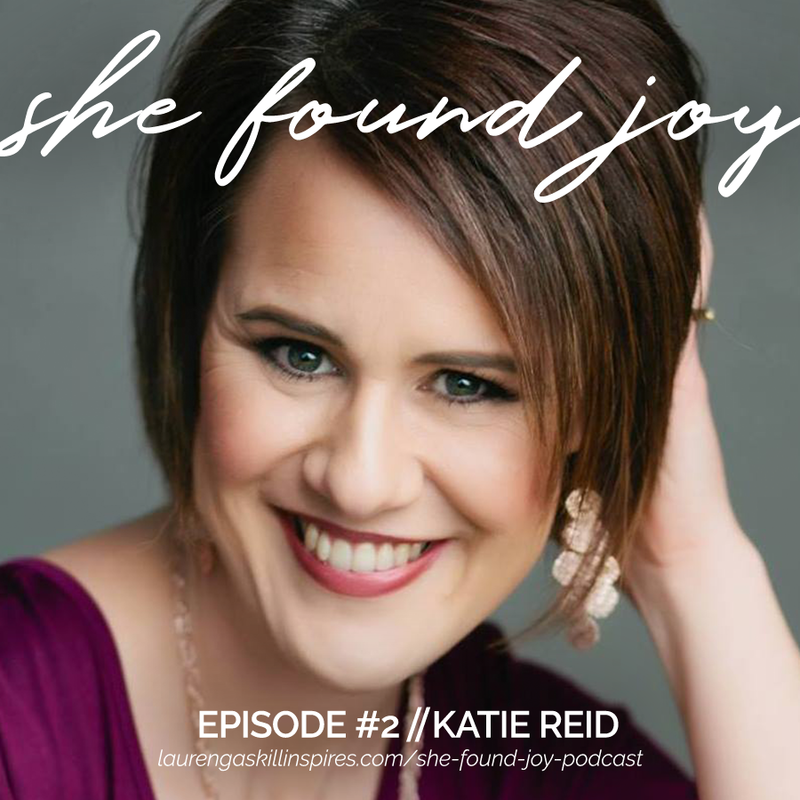 Katie Reid joins me today for She Found Joy #2. 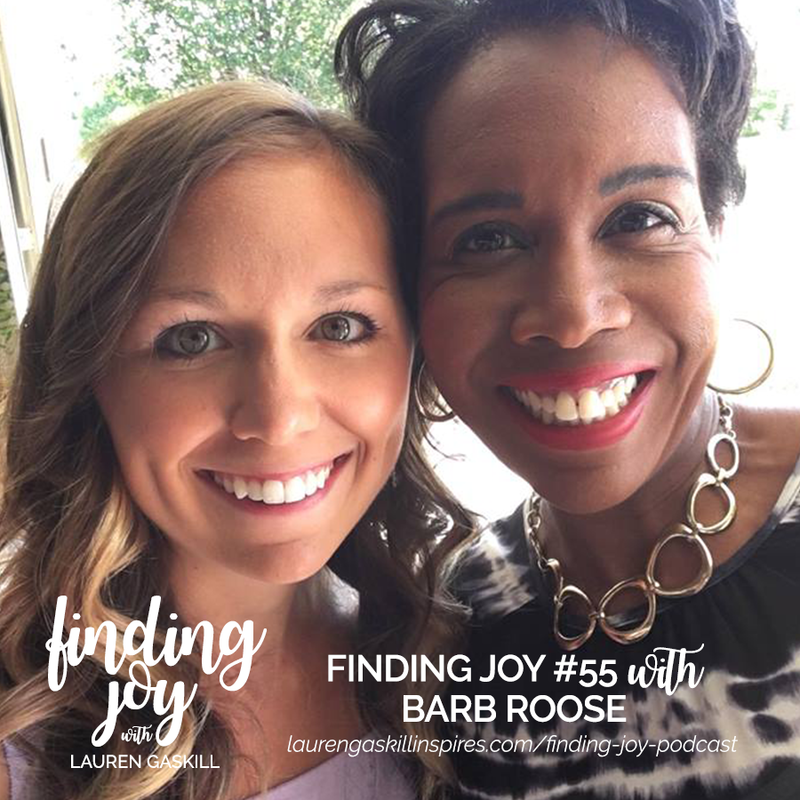 Katie is a dear friend, author, speaker, wife and mom (AND, she’s speaking at the Nashville, Tennessee and Elkhart, Indiana She Found Joy events this fall!) Her book, Made Like Martha: Good News for the Woman Who Gets Things Done released yesterday, July 10, which also happened to be my birthday … so, you know, it was basically one of the best days of the year! 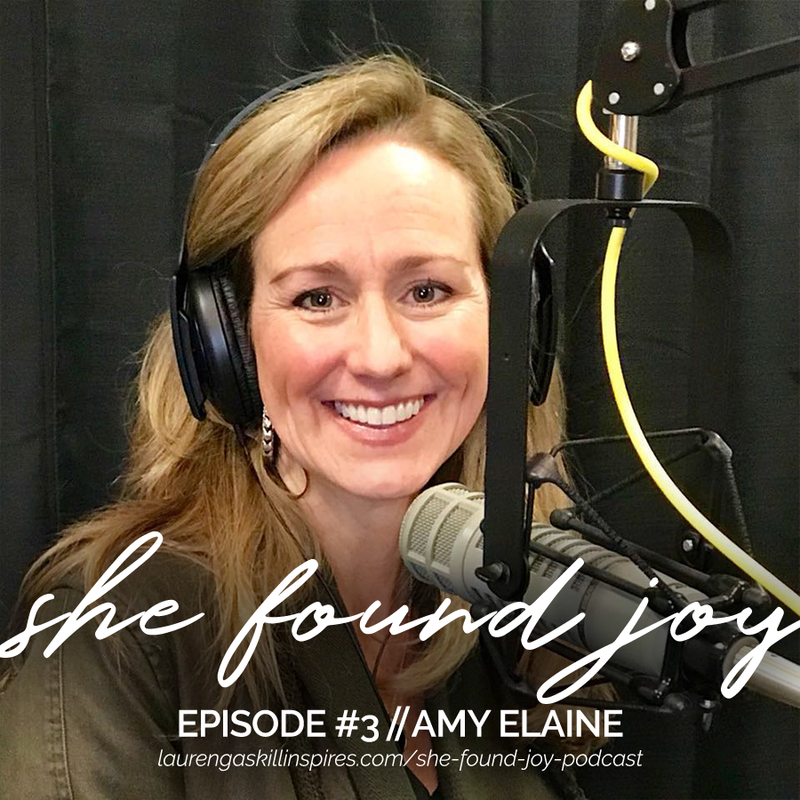 In this episode, Katie invites modern Marthas everywhere to exchange try-hard striving for hope-filled freedom without abandoning our doer’s hearts in the process. As a child and young adult Katie knew she was saved by grace, but regardless of that head knowledge, she spent years living like it was her works that make her worthy. Over time however, God began to show her that she didn’t have to earn the love she already had from Jesus. In this time of spiritual growth, she realized was enough regardless of how many things she crossed off of her to-do list. She was enough because of what Christ did on the cross. And guess what? So are you. You are enough in Christ. 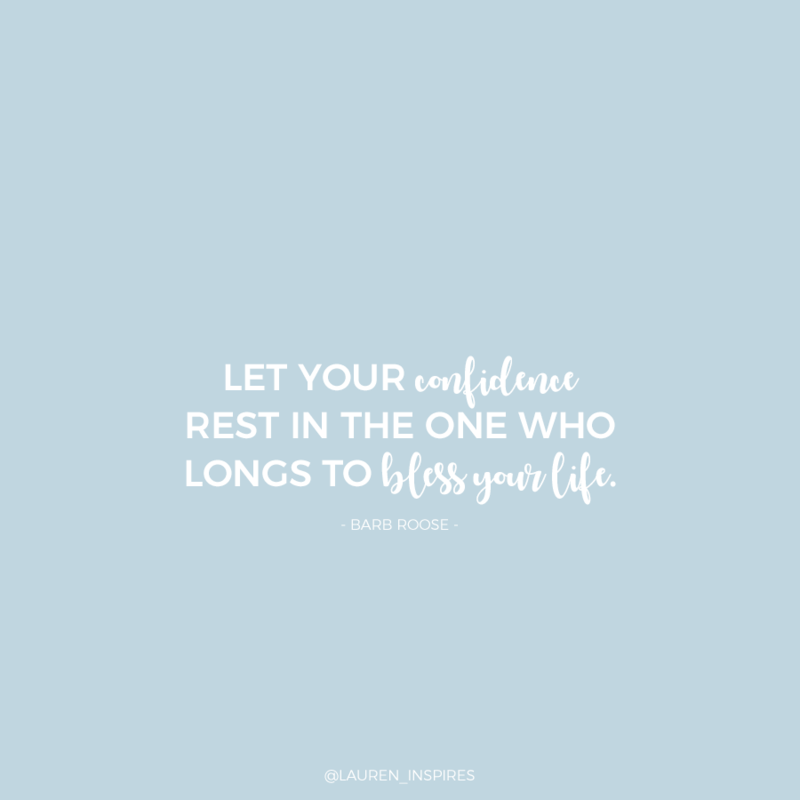 In addition to talking about living like we’re enough, we also talk about: learning to serve within the strength God given us, not the strength we wish we had; how to rest while we work; the importance of praying bold and unedited prayers; and the power of faith. I pray this show encourages you to live in the present as you embrace your identity as a beloved daughter of Christ. Enjoy! P.P.S. We are giving away a copy of Katie’s book to one lucky listener! Simply comment below with your favorite takes away from the podcast to enter!!! 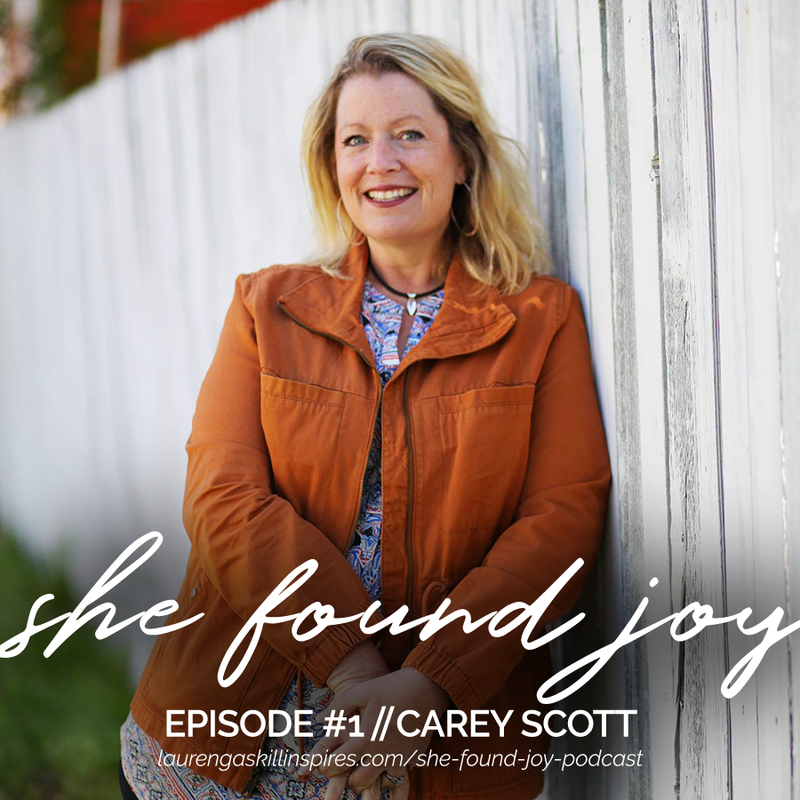 In this episode, Carey and and I talk about what it means to live authentic — to live a life that’s deeply rooted in Christ and the identity He gave us through His work on the cross. Carey challenges us all to take 24 hours and write down all the negative things we say or think about ourselves and then ask God to tell us the truth of who we really are in Him. Y’all. This is a powerful exercise, and I highly recommend you join us in doing this! Enjoy the show.